Kim Kardashian looked every bit the blushing bride at her wedding to Kanye West in Florence on Saturday. 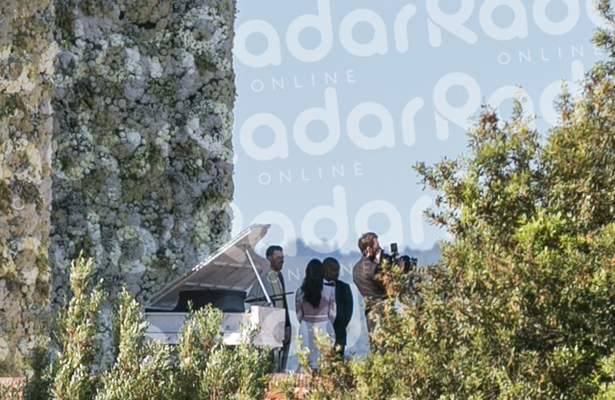 Kim and Kanye's Official Wedding Pics! 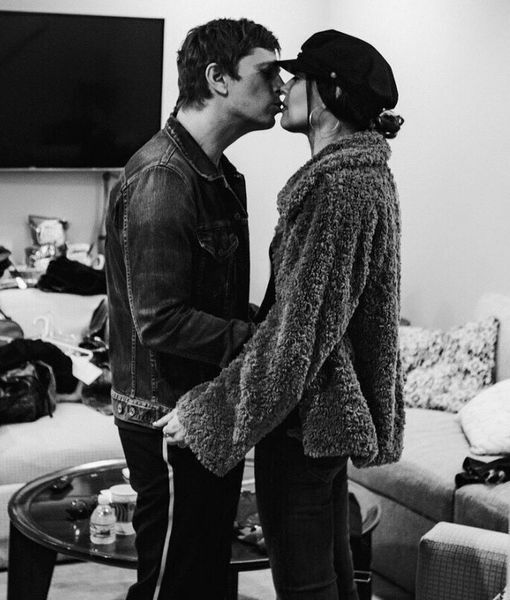 The reality star chose a Givenchy Haute Couture gown by Riccardo Tisci for her nuptials, and People magazine got the first look. The floor-length gown features long sleeves and sheer-paneled lace. In the pic, she wears a long veil. Trouble viewing the photo? Click here. The couple’s daughter North reportedly wore a matching handmade gown, while Kanye chose a Givenchy tux. The Daily Mail also posted some pics of the ceremony. Check out photos of Kim and Kanye exchanging their vows. Click here for all the wedding details!